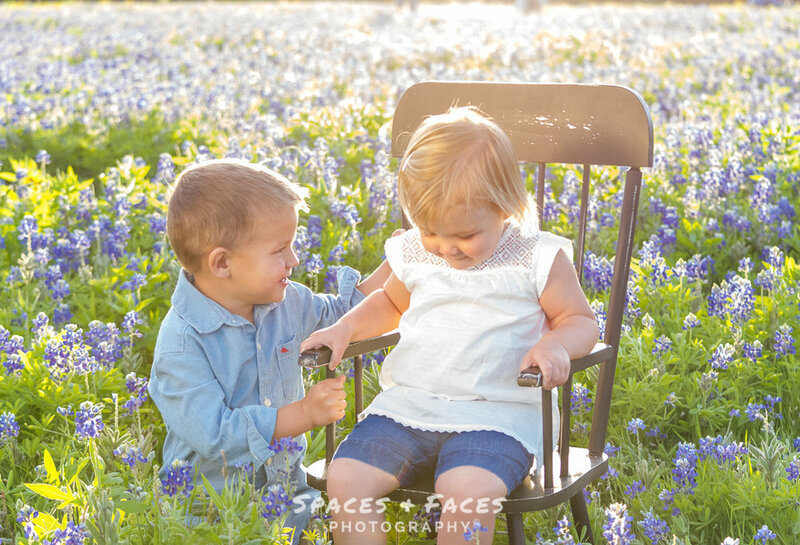 That's a Wrap... on Bluebonnet Minis! 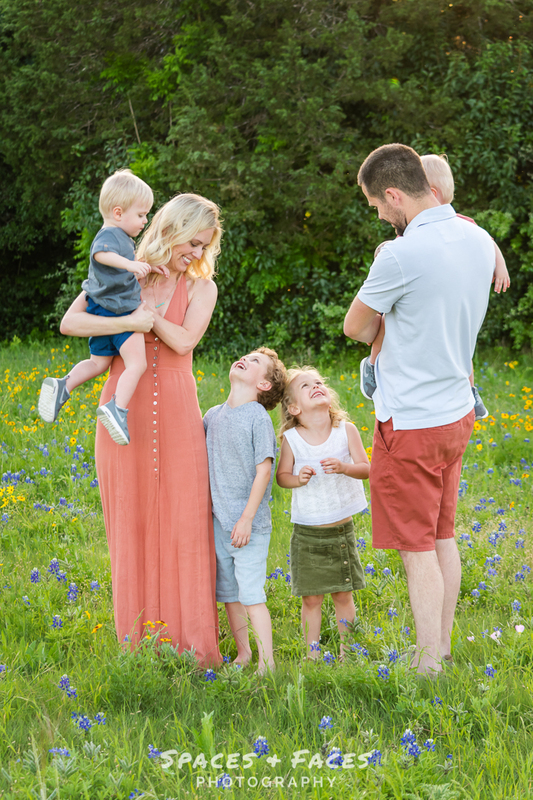 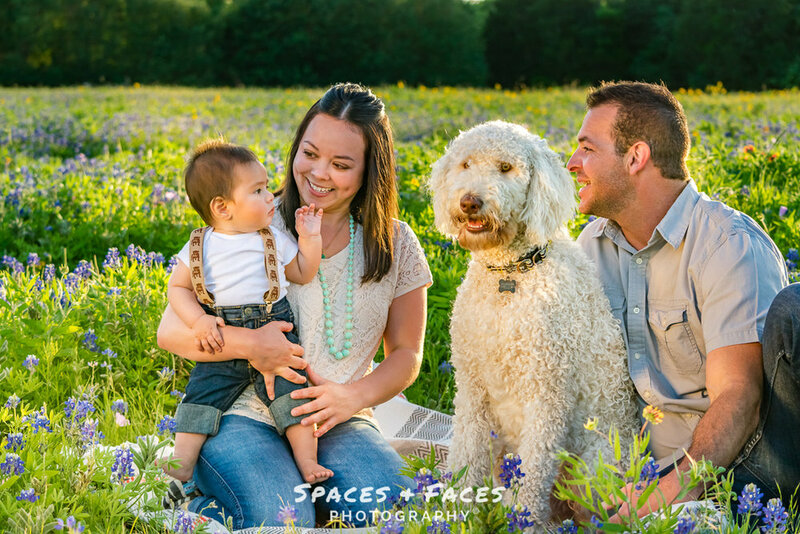 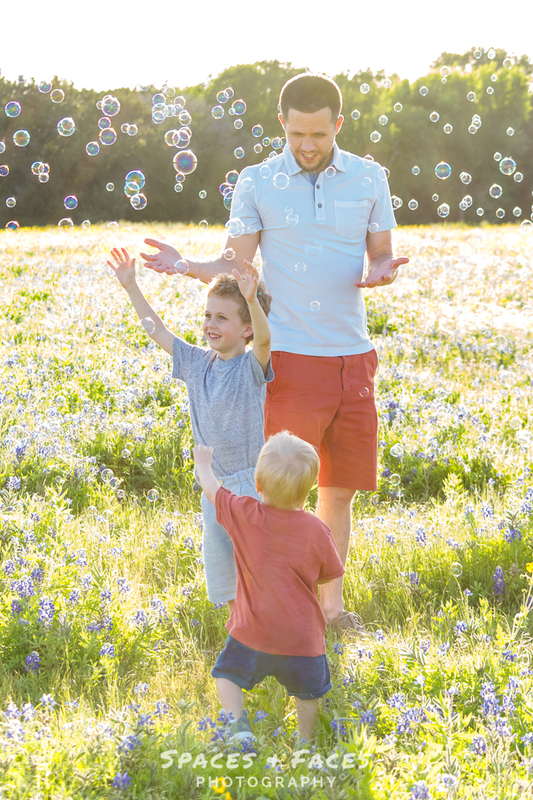 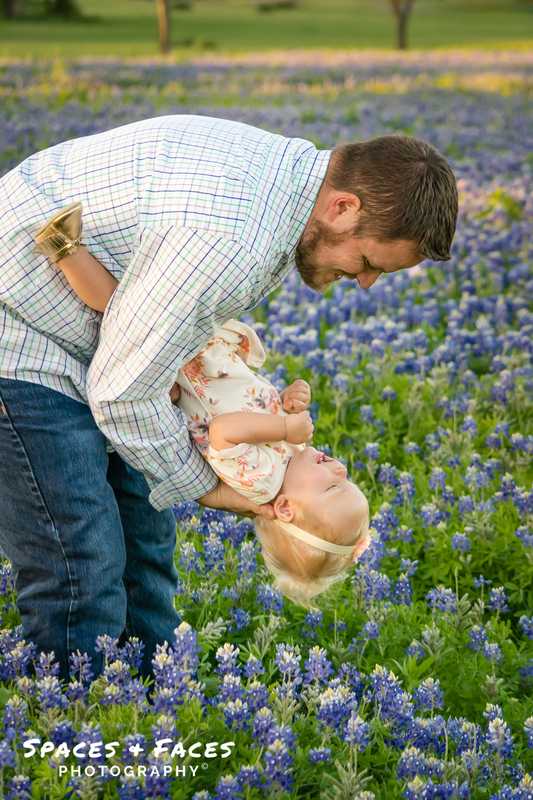 This is my first year to do bluebonnet mini sessions and I can see what all the fuss is about. 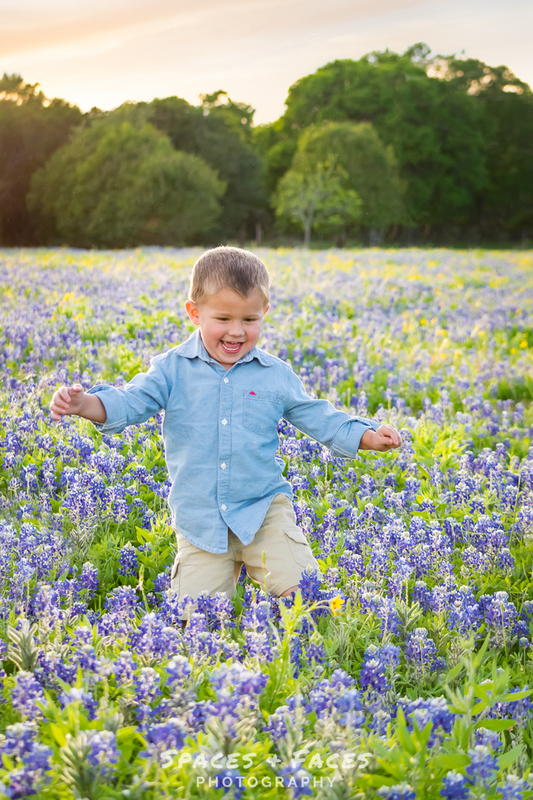 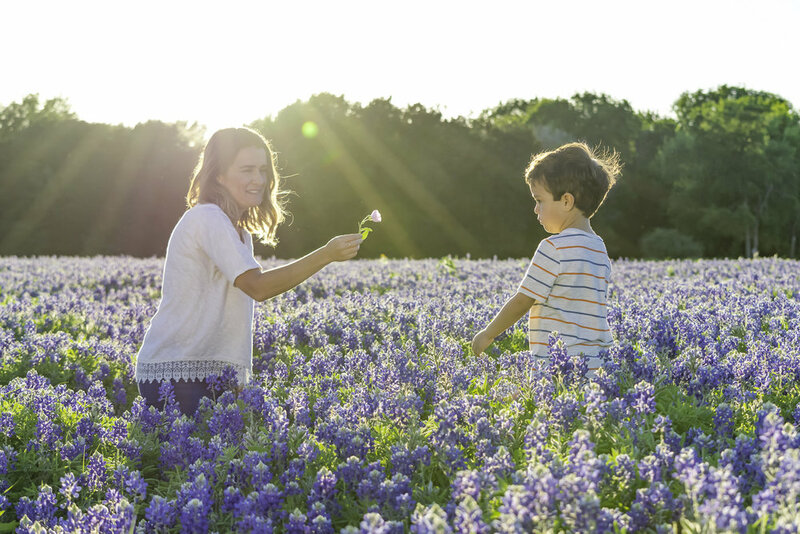 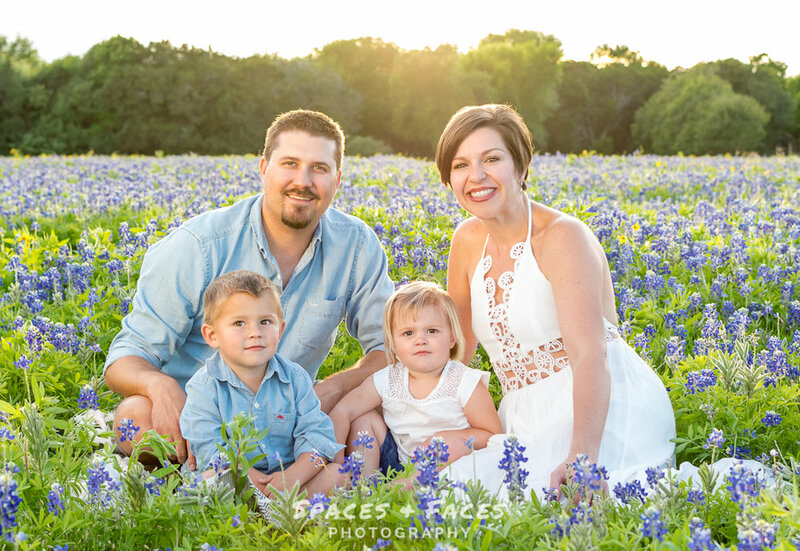 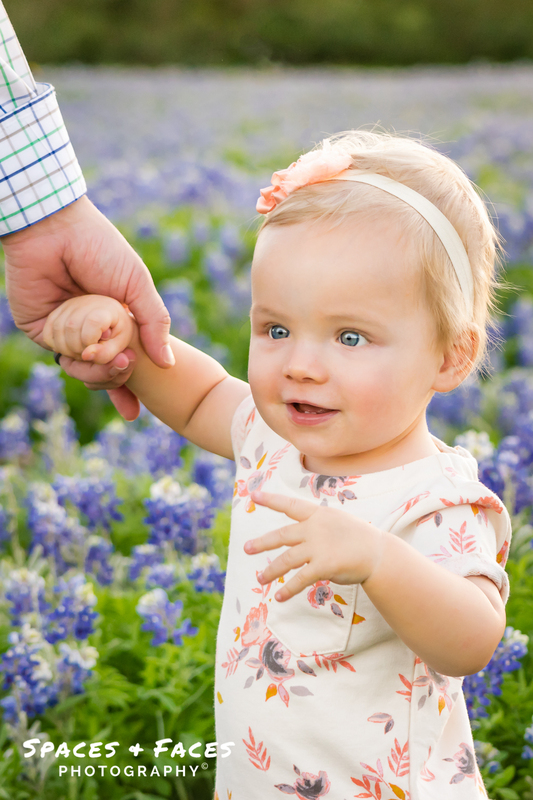 The bold colors of the bluebonnets makes for such an amazing backdrop. 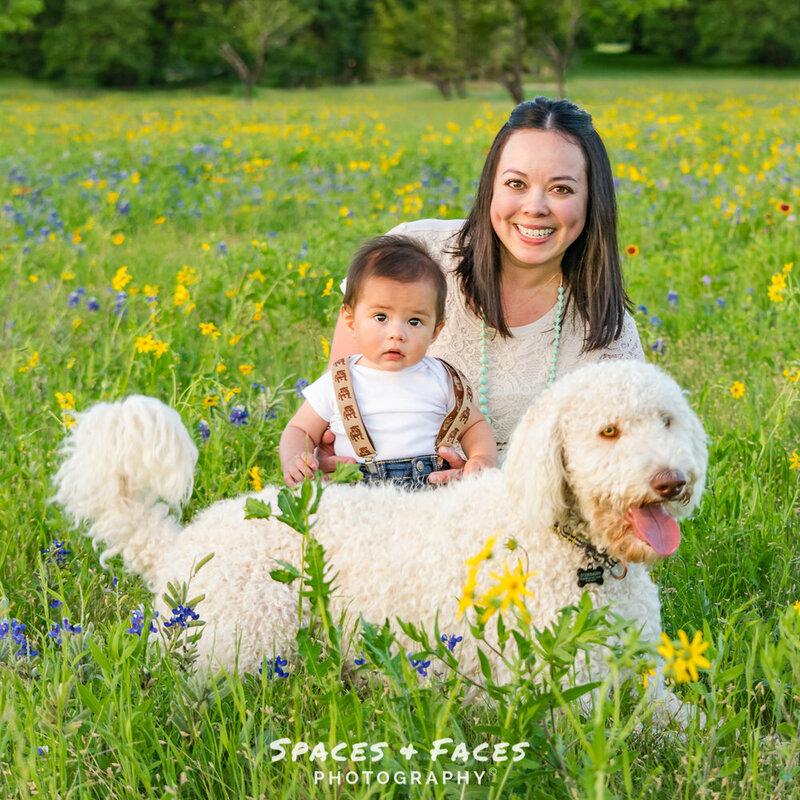 Only downfall is how to plan outdoor mini session in advance during the rainy season. 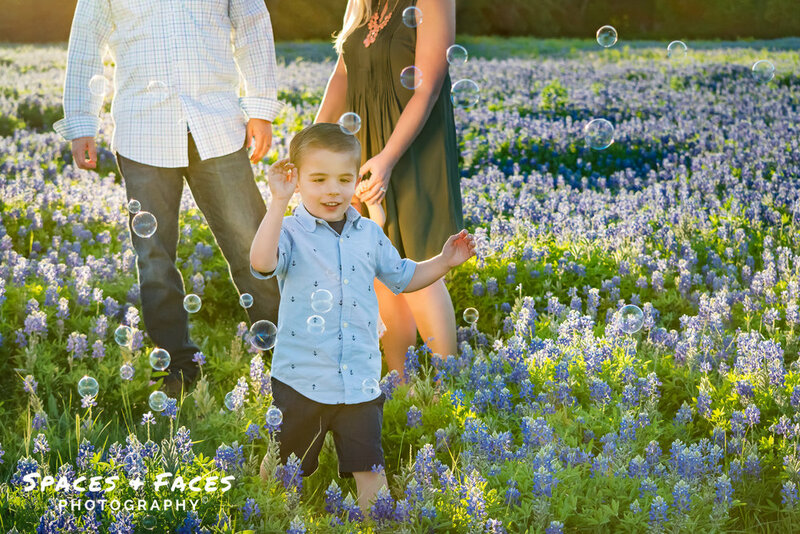 Here are some of my favorites of the season!